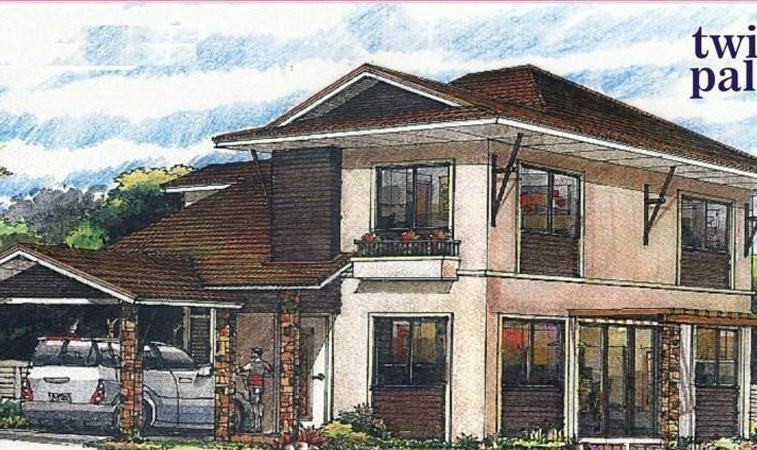 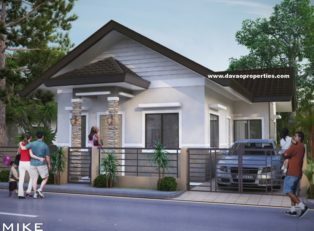 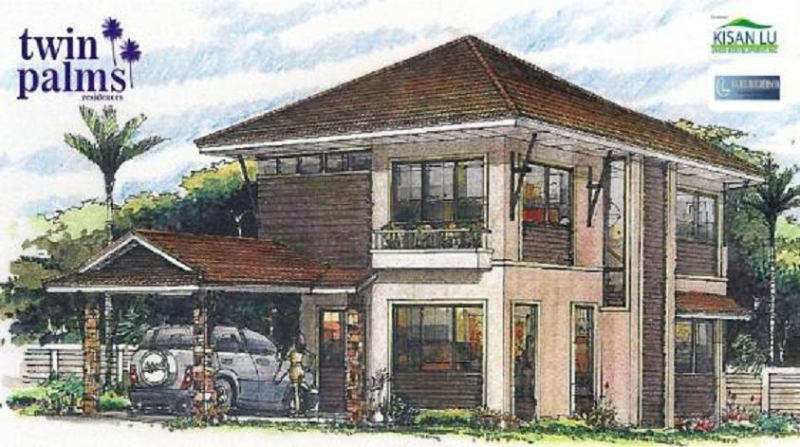 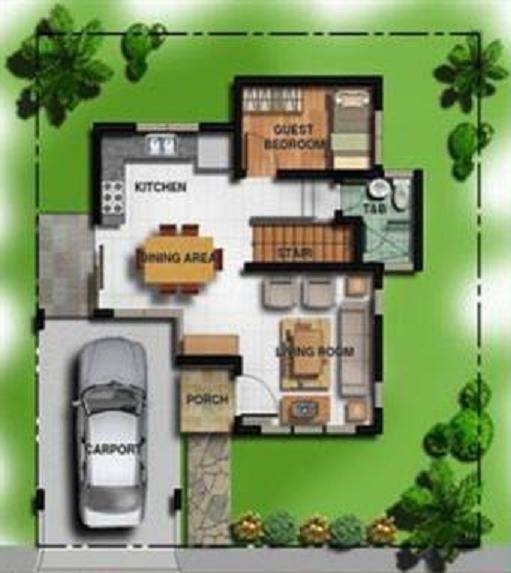 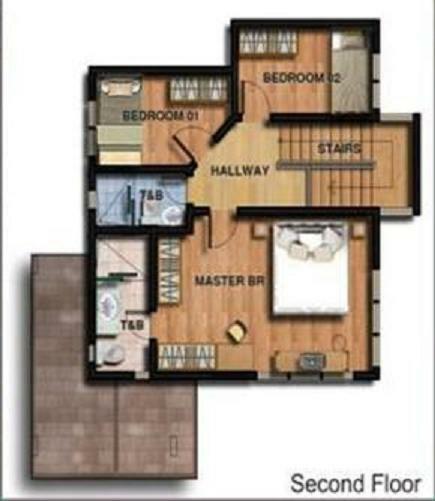 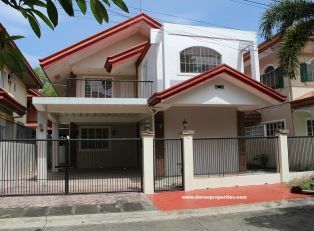 Two-storey house with 4 bedrooms and 3 Toilet/bath. 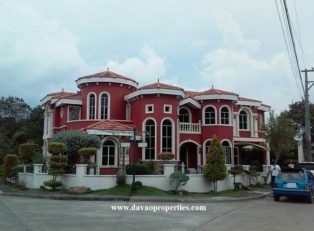 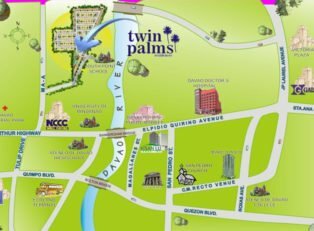 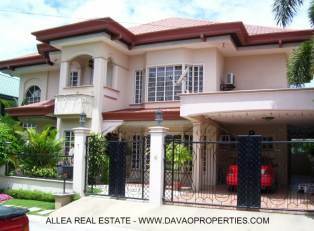 Located in Twin Palms Subdivision, Maa, Davao City. 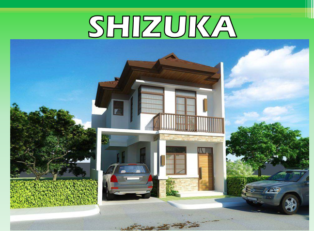 Amenities include: gate and guardhouse, park and playground, clubhouse with pool, fish pond and basketball court. 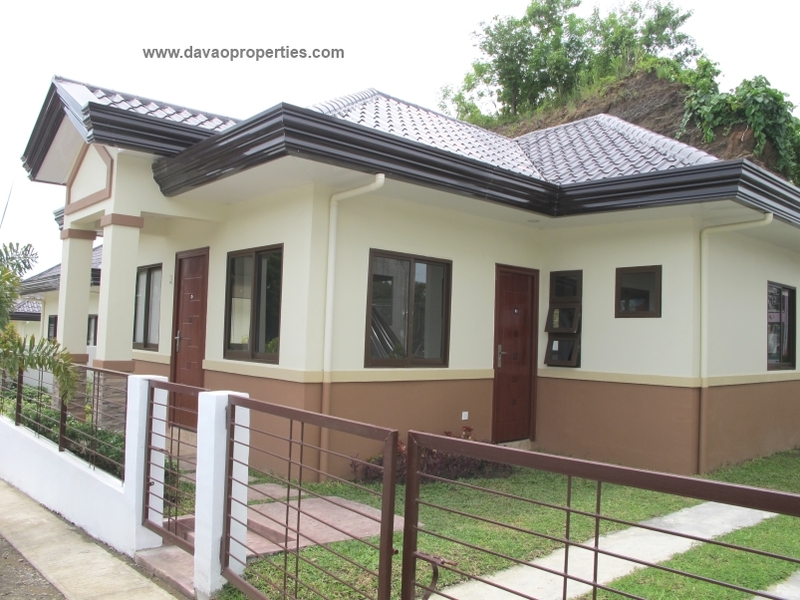 Downpayment: 20% – 2yrs to pay. 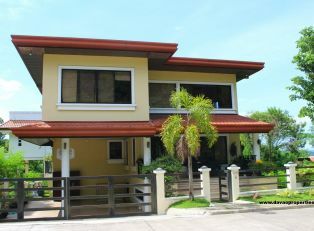 80% Balance: max of 30yrs.